Residents throughout Adelaide can trust the quality air conditioning services of Airconditioning Repair Adelaide. 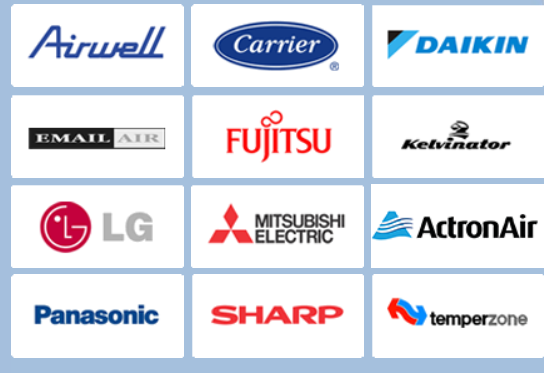 Our dedicated team specialises in the service, repair and maintenance of a wide variety of brands, to ensure your home keeps at optimal temperature all year round. Regular servicing of your home air conditioning unit has been shown to help maintain up to 95% of its original efficiency, giving you savings in both the everyday energy usage of your machine and avoiding costly breakdowns. Don’t suffer through another unbearable SA summer or freeze in winter through an improperly functioning or broken system; instead enlist the aid of the best air conditioning repair Adelaide has to offer. With our emergency repair service you won’t have to put up with discomfort for long! We also offer commercial air conditioning in Adelaide and air conditioning installation for those with new units. Contact us today for more information.